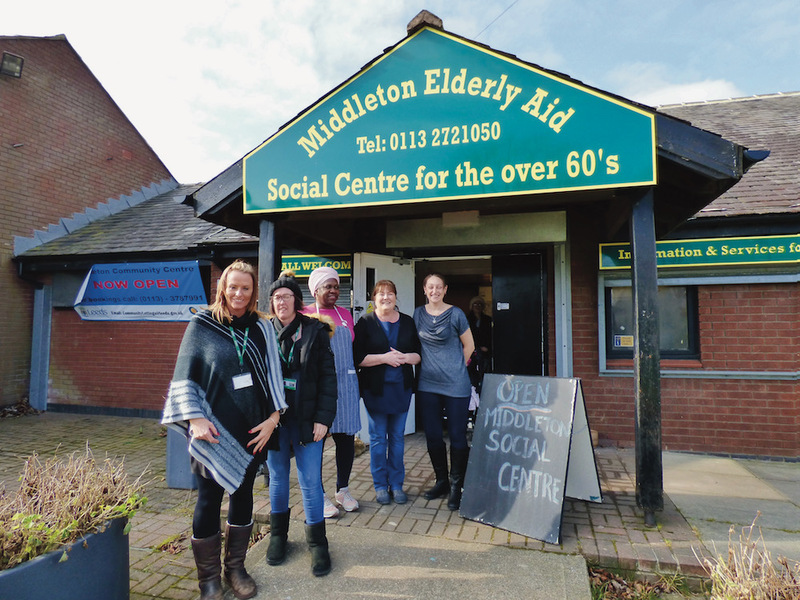 A day in the life of Middleton Elderly Aid. For the over 60s and their carers. 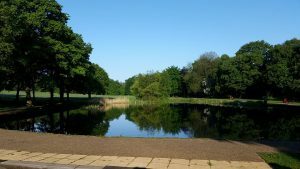 Alternative weekly routes are chosen, down to Middleton Park Rose Garden one week, and Lake side cafe week after. These walks cover between 3 and 4 miles depending on the route we take. All abilities and new members are welcome. At this time of the year wrap up warm and wear suitable footwear. The walks are every Wednesday. The centre holds a Memory cafe for those who have memory problems and their Carers. Different groups come along and give advise on people with Dementia and Alzheimer’s. We have scrap books available where you can add photos and news clipping and stories of your life. These bring back memories for people who have memory issues. There is usually cake, buns and biscuits with hot drinks available. The memory cafe is on the last Wednesday in the month. Pie and Peas Supper £1.00. You have let the centre know by the day before if your coming, so they can order the pies. We play games of Bingo and Hoy. So that’s it for next Wednesday. The centre closes at 7pm. I will be available all day at the centre, with other volunteers and staff to give you a enjoyable day.